I would not call myself a sports enthusiast. And lord knows I’ve never broken a sweat intentionally. 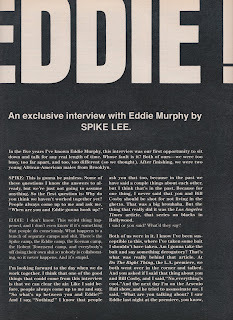 But I feel compelled to share this story. 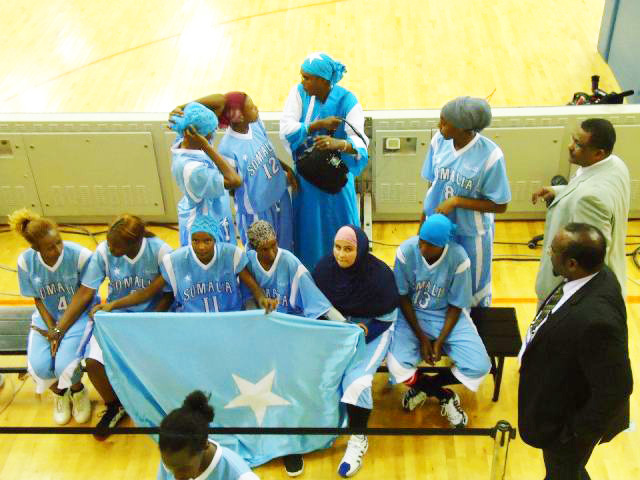 I’d like to introduce you to the Somali National Women’s Basketball Team. While this image may appear to depict a run-of-the-mill basketball team, the Somali National Women’s Basketball Team is anything but ordinary. They recently competed at the Arab Games, where they won two thrilling matches against Kuwait and the host nation, Qatar. This was no small feat, and while they did not win any other matches, they will return to Somalia as national heroes. Somalis all over the globe have been inspired by the team’s perseverance and courage against challenges that would make the most confident daredevil faint-hearted. In fact, these women have sparked a pride in our people and a renewed hope in the possibility of a peaceful and prosperous Somalia.